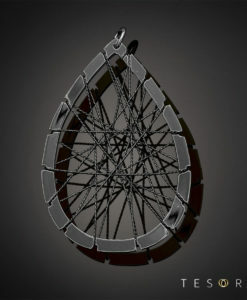 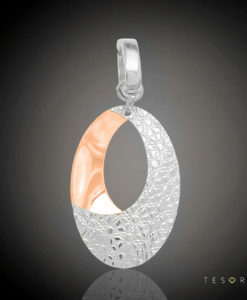 Cabella epitomise high end modern European styling. 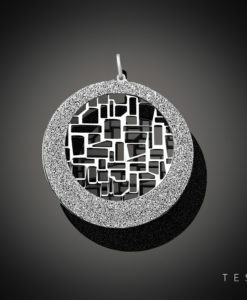 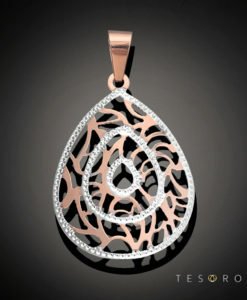 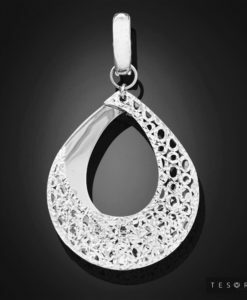 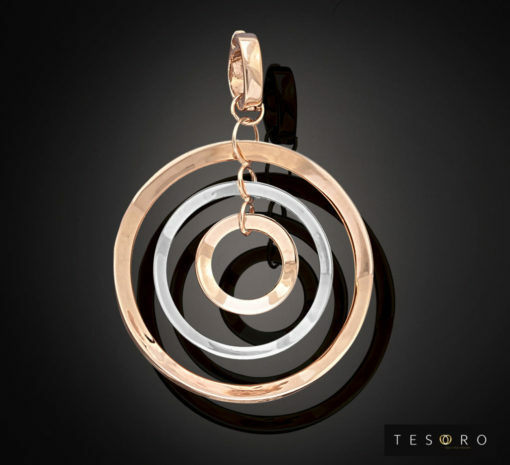 Intimately sized and with interesting rounded profiles, this rose and white gold pendant will add a unique style to your jewellery collection. 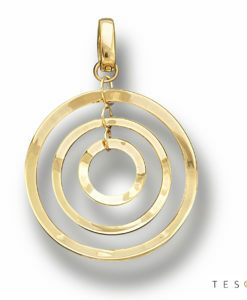 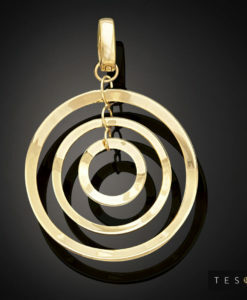 Pair it with both white and rose gold pieces or wear it alone for a signature statement. 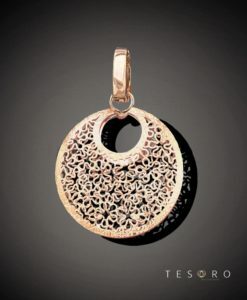 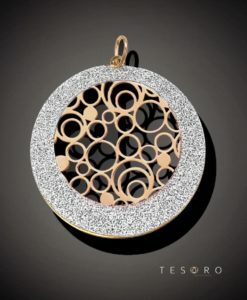 Tesoro Tip: Tesoro is known for high quality Italian made jewellery that is both beautiful and unique, ensuring you stand out from the crowd!